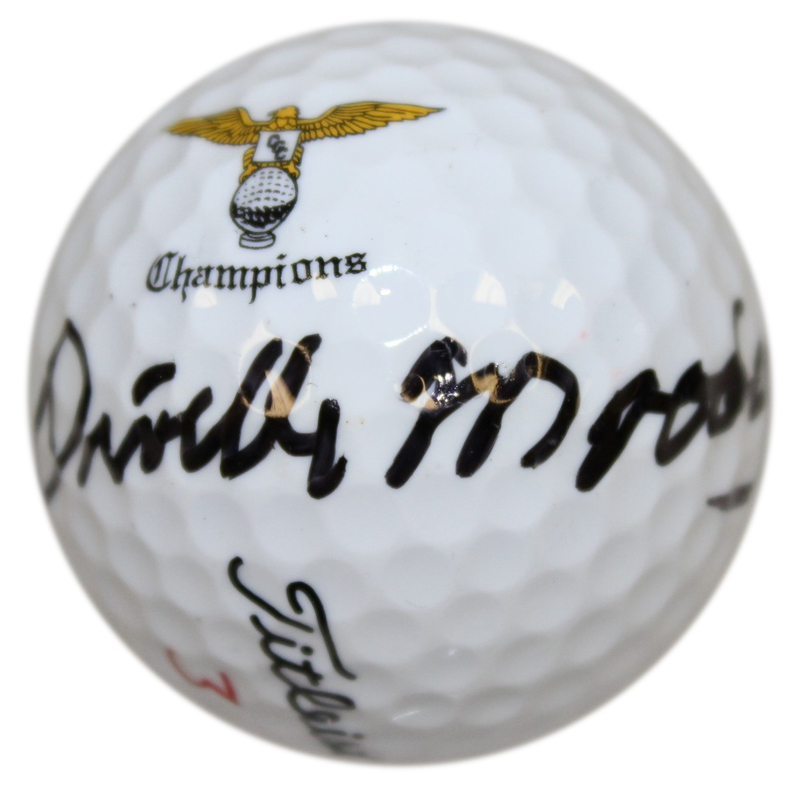 Here we have a Champions Golf Club logo golf ball signed by Orville Moody. In order to make the field at the 1969 US Open, the 35 year old and 14 year Army veteran Orville Moody, had to advance through both local and sectional qualifying. 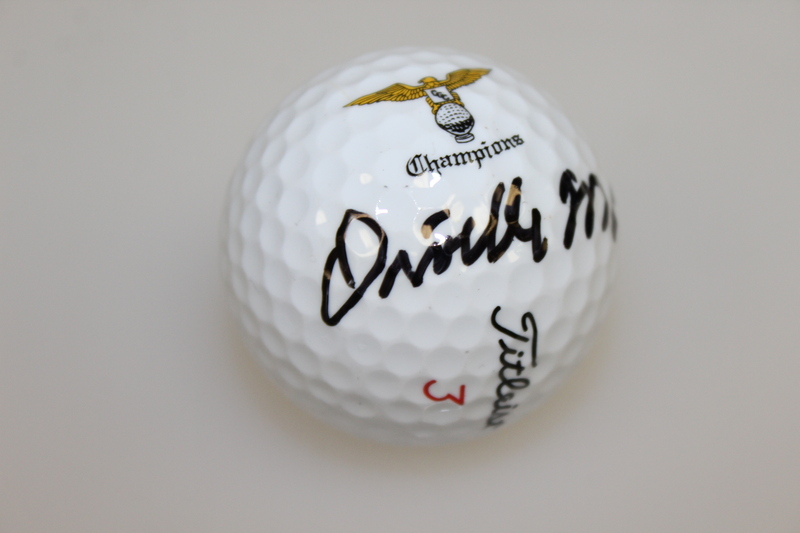 'The Sarge' is the last champion to do so. 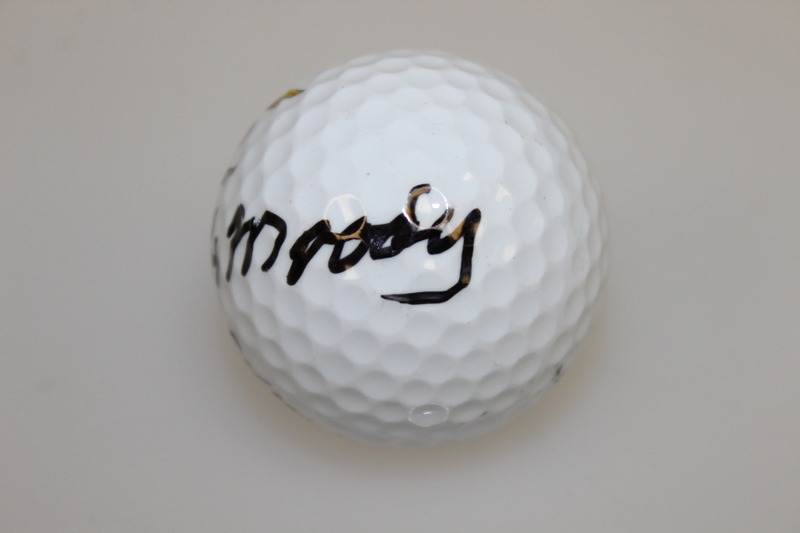 Down three shots entering the final round, Moody kept his head down and got the job done at Champions Golf Club in Houston Texas, winning the only PGA Tour event of his career, the US Open.